Making a bunny rabbit costume is simple and cute. Many times you can even add onto clothes that you already own. This is a guide about making a bunny rabbit costume. 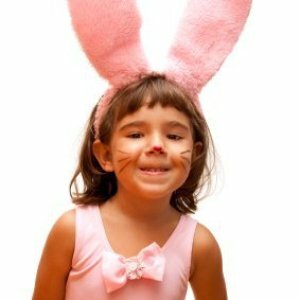 This is a guide about making Easter bunny masks. 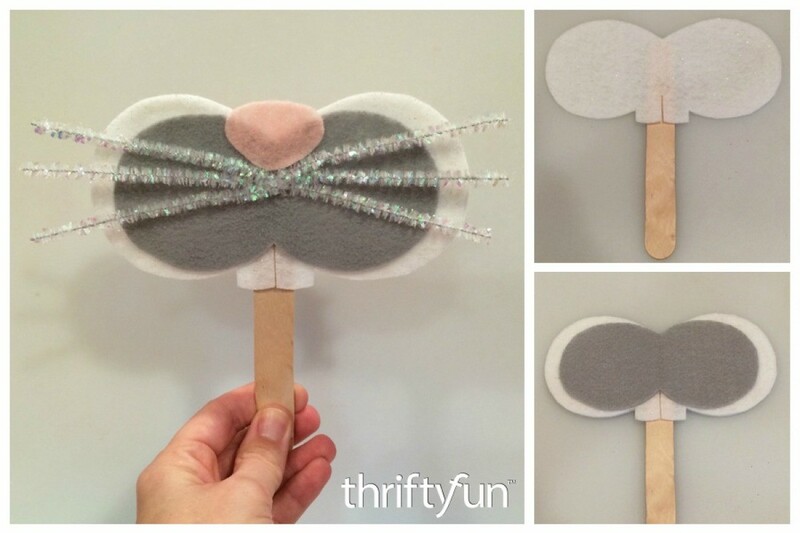 These easy to make masks are great for pretend play or as party favors for an Easter party.